IVS is heading back to Australia again in 2020. Our aim is to provide you with an experience that you will remember for the rest of your life. 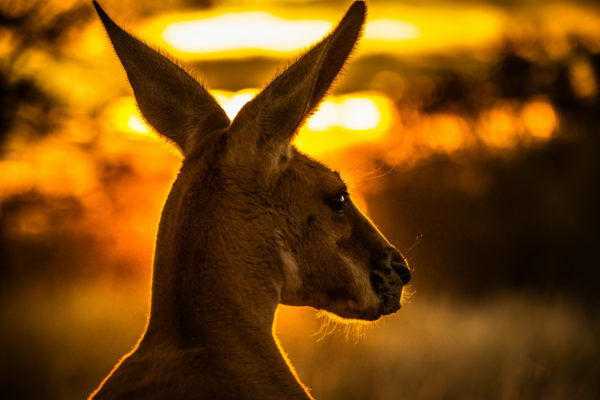 We will travel to four different areas in Australia so as to give you a glimpse of life downunder. Melbourne, Uluru and Alice Springs, the tropical far north (including the great barrier reef) and Sydney. Experience the outback- of course with a BBQ. Maybe you want to climb the Sydney Harbor Bridge? For this adventure: we ask that you call our office at 800-487-5650 for trip reservations and seminar registration. Everyone is welcome to join us on the trip but only veterinarians need to register for the CE. Please note that the adventure begins on March 5 in Australia. Group pricing includes flights within Australia : US$7450.00 pp/based on dbl occupancy includes Melbourne to Alice Springs/Ayers Rock, Ayers Rock to Cairns and Cairns to Sydney. Does not include international airfare to and from Australia. Seminar registration for veterinarians is US$795.00 for 18 CE hours. Deposits: $250.00 pp at the time of booking. Non-refundable. Final Payment due 10/31/2019. When not enjoying all that Australia has to offer, Dr. Oswald will provide a very practical discussion of how he manages common medical problems in his practice today. Topics will include endocrine, renal, cardiac, gastrointestinal and respiratory problems. The seminars will be an presented in an informal environment. Seminar registration is US$795.00 for 18 RACE approved CE hours. 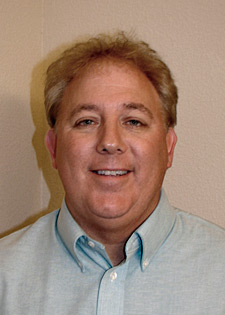 Along the way, Dr. Gary Oswald will provide 18 CE hours on “practical management of common medical problems”.